Elizabethkingia anopheles is an environmental isolate commonly found in soil, water and reservoirs. 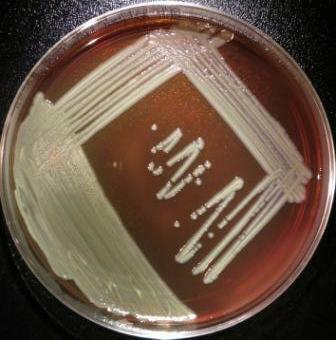 Infection with this bacterium were rarely reported earlier. The recent outbreak of bloodstream infection by this bacteria, the largest reported outbreak, killed 17 people in Wisconsin and the disease has now appeared in Michigan states of US. The outbreak is still ongoing. The Elizabethkingia infection has been detected in 44 patients majority of whom are over the age of 65 years, and all have serious underlying health conditions. Blood stream infections with this bacteria produce symptoms like fever, chills, shortness of breath, and cellulitis, and have a high mortality rate. 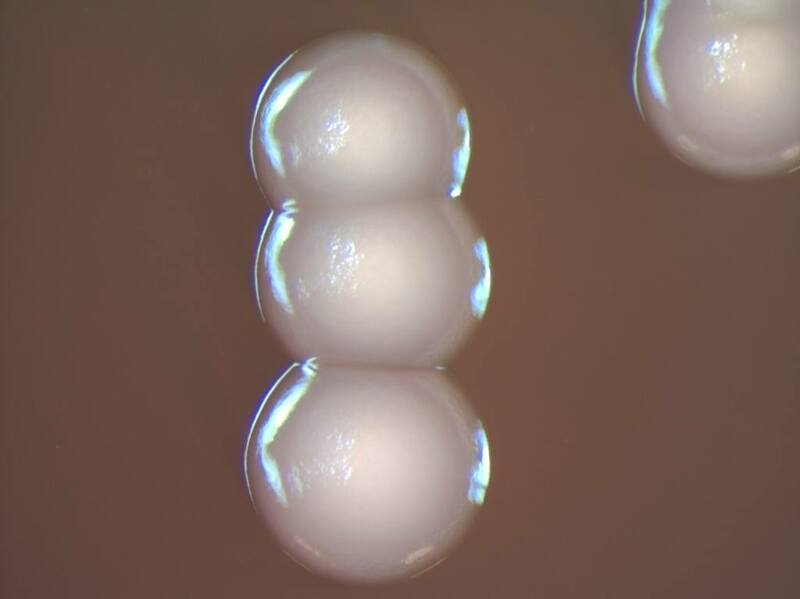 Photo 1: Elizabethkingia anophelis growing on a blood agar plate. Photo courtesy of the CDC and Prevention Special Bacteriology Reference Lab. According to the CDC officials, all the isolates share a particular genetic fingerprint, suggesting they may be coming from the same source.The investigators from the CDC and Wisconsin Department of Health Services are working diligently to track down the source of the bacteria which is not known so far. The Centers for Disease Control and Prevention Special Bacteriology Reference lab has recently released few images of this bacteria growing in Blood Agar plates. Elizabethkingia was named for Elizabeth O. King, the Centers for Disease Control microbiologist who first isolated the bacterium in 1959. It is a gram-negative nonfermenting obligate aerobe. Elizabethkingia is resistant to some but not all antibiotics. Another species of Elizabethkingia named Elizabethkingia meningoseptica had recently caused an outbreak in an adult critical care units in London. Full report of the outbreak is available here, outbreak of Elizabethkingia meningoseptica, a related bacteria, in adult care unit of hospital basedin London, UK.